***Rx products are not listed on the web. Please schedule your free 30 min discovery call to see which product best suites your needs. 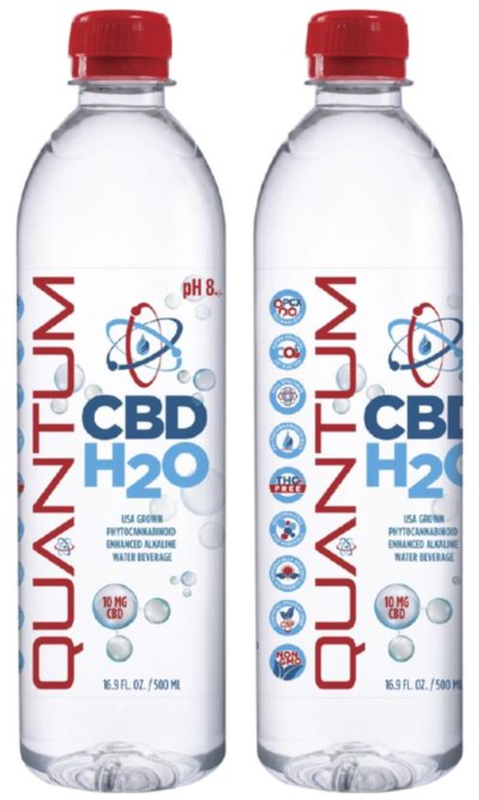 Quantum CBD H2O $5.95 per bottle (Single bottles not for shipping).